Eric Westervelt has covered wars and big stories across the world and America for NPR News. 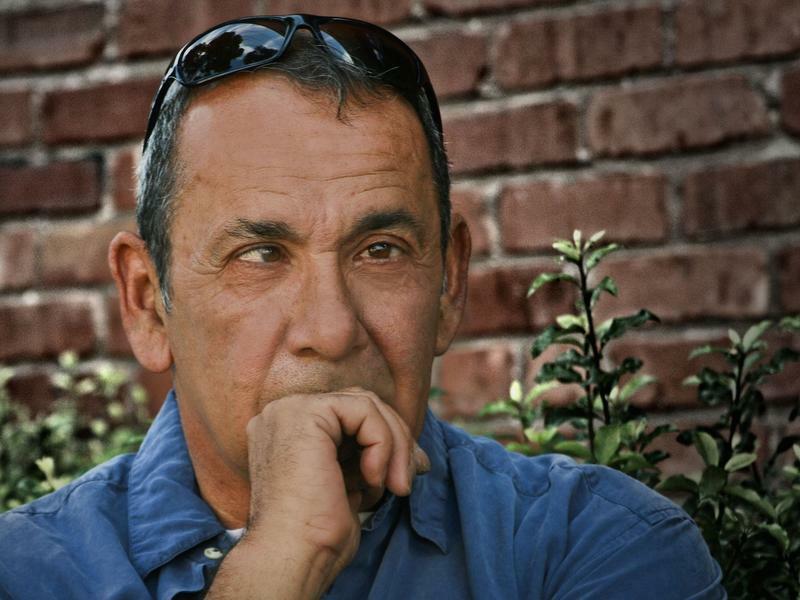 He's served as a correspondent in Baghdad, Jerusalem, and Berlin; covered the Pentagon, the war in Afghanistan, North Africa's revolutions, the fall of Egypt's Mubarak, the overthrow of Saddam Hussein, the troubled occupation of Iraq; and reported on conflicts in Israel, Lebanon, Libya, the Gaza Strip, and more. Eric's also reported big breaking news stories domestically from mass shootings to wildfires, helped launch NPR's innovative, award-winning education platform NPR Ed, and serves as an occasional guest host for NPR shows. He recently switched beats again to help build a collaborative team that covers America's criminal justice system including state and local courts, prisons, juvenile justice and policing. After nearly a decade with NPR's International Desk, Westervelt returned to the U.S. and was awarded a prestigious John S. Knight Journalism Fellowship at Stanford University. The breadth and depth of Westervelt's work has been honored with broadcast journalism's highest honors including the 2002 George Foster Peabody Award for coverage of the 9/11 attacks and the aftermath; the 2003 Alfred I. duPont - Columbia University award also for 2001 terrorist attacks and the war in Afghanistan; 2004 and a 2007 duPont-Columbia Awards for NPR's in-depth coverage of the war in Iraq and its effect on Iraqi society. Eric's 2009 multi-media series with NPR photojournalist David Gilkey won an Overseas Press Club award. He shared an Edward R. Murrow RTNDA award with NPR Ed for his education coverage. As a foreign correspondent for NPR based in the Middle East, Westervelt covered numerous conflicts and their repercussions across the Middle East. He spent several years living in the reporting on the war in Iraq, Afghanistan, and the Israeli-Palestinian conflict. As Jerusalem Bureau Chief he covered 2006 Second Lebanon war between the Israeli military and Hezbollah, turmoil and combat in the Gaza Strip and the political and social issues across Israel and the occupied West Bank. Westervelt was one of the first reporters into Baghdad during the US-led invasion of Iraq in 2003 embedded with the lead elements of the U.S. Third Infantry Division which fought their way into capital. He later helped cover the troubled occupation, the Iraqi insurgency, sectarian violence and the on-going struggle to recover in the post-Saddam era. Westervelt was one of the few western reporters on the ground in Gaza during the Fatah-Hamas civil war and he reported on multiple Israeli offensives in the coastal territory. Additionally, he has reported from the Horn of Africa, Yemen and several Persian Gulf countries. 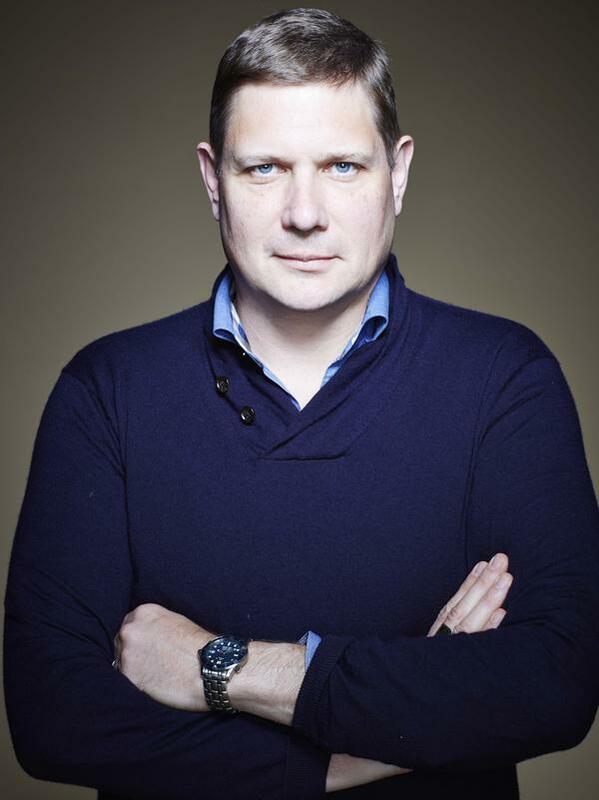 While based in Europe from 2009 to 2012, Westervelt was Berlin Bureau Chief covering a broad range of news across Europe from the euro debt crisis to political challenges and the rise of the far right Eastern Europe. In 2011 and 2012, his work included coverage of the popular uprisings in Tunisia and Egypt to the civil war and NATO intervention in Libya. Prior to his Middle East assignments, Westervelt covered military affairs and the Pentagon out of Washington, D.C. reporting on a wide range of defense, national security as well as foreign policy issues. Before joining NPR's Foreign Desk nearly a decade ago, Westervelt covered some of the biggest domestic stories as a reporter on NPR's National Desk. His assignments spanned from the explosion of TWA flight 800 to the 9-11 attacks. He also covered the mass shooting at Columbine High School, the presidential vote recount following the 2000 Presidential Election, among other major stories. He also covered national trends in law enforcement and crime fighting, including police tactics, racial tensions, use of force, the drug war, racial profiling and the legal and political battles over firearms in America. 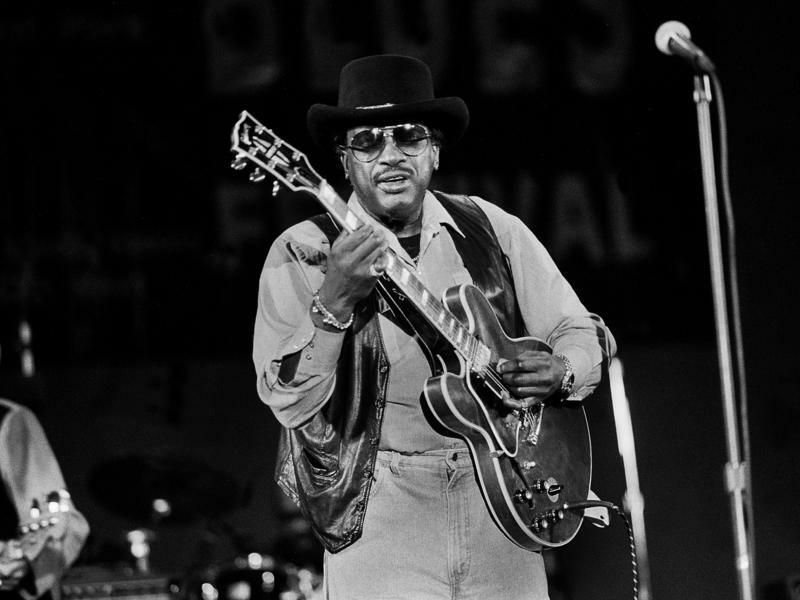 On the lighter side, Westervelt occasionally does features for NPR's Arts Desk, including profiles of blues great Freddie King and roots rock pioneer Roy Orbison as part of NPR's 50 Great Voices series. His feature on the making of John Coltrane's classic "A Love Supreme," was part of the NPR series on the most influential American musical works of the 20th century, which was recognized with a Peabody Award. Before joining NPR, Westervelt worked as a freelance reporter in Oregon and the Pacific Northwest, as a news director and reporter in New Hampshire for NHPR and reported for Monitor Radio, the broadcast edition of the Christian Science Monitor. Westervelt is a graduate of the Putney School. He received a Bachelor of Arts degree from Reed College and was a 2013 J.S. Knight Fellow at Stanford University. For Shiva Ghaed, the outdoor Route 91 Harvest country music festival one year ago was to be the capstone of a fun girlfriends' weekend in Las Vegas. But it became a struggle for survival when automatic weapons fire on the crowd began killing concertgoers. 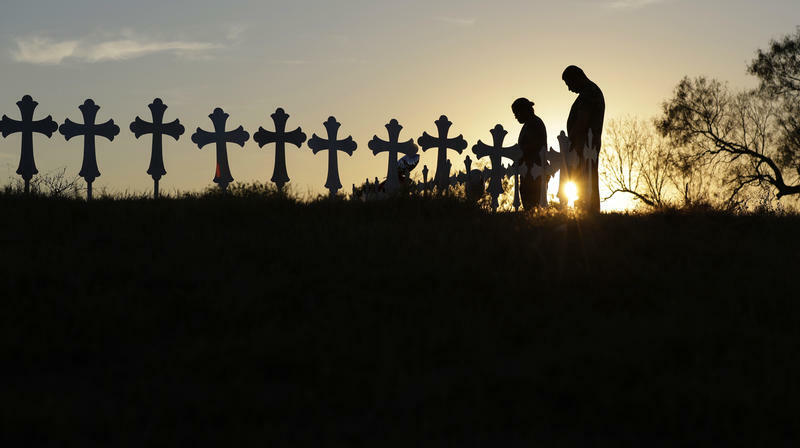 In the days after the shooting, Ghaed, a clinical psychologist whose work includes treating veterans with PTSD, realized there were few services available for survivors dealing with the trauma of a mass shooting. So one week after the shooting, she began leading a support group for survivors. Cities in California can no longer tack on exorbitant legal fees to settle minor local code violations, thanks to a new law enacted this week. 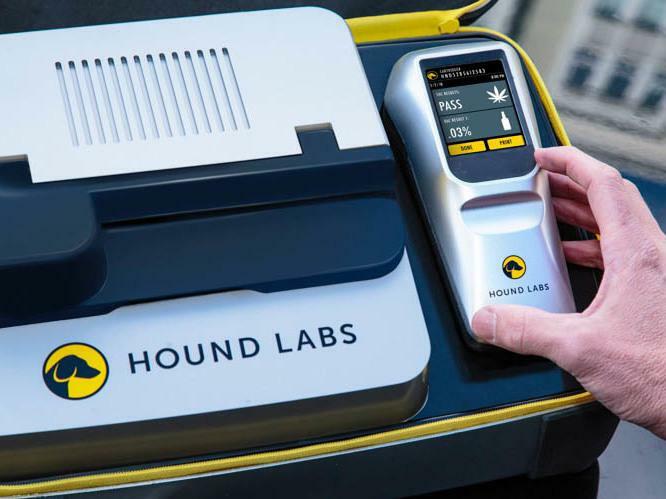 The law makes it illegal for cities and counties to charge defendants for the legal costs to investigate, prosecute or appeal a criminal violation of a local ordinance. 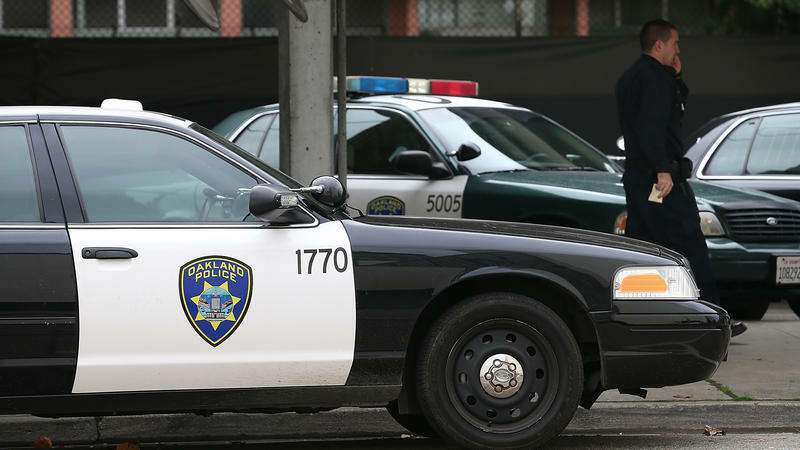 For more than 15 years, Oakland's police department has been under federal oversight following a police abuse and racial profiling scandal. As part of a negotiated settlement in 2003, the city agreed to work toward sweeping police reforms. The Riders Settlement mandated ongoing monitoring of the department, including the collection of data on police stops and an end to discriminatory policing. 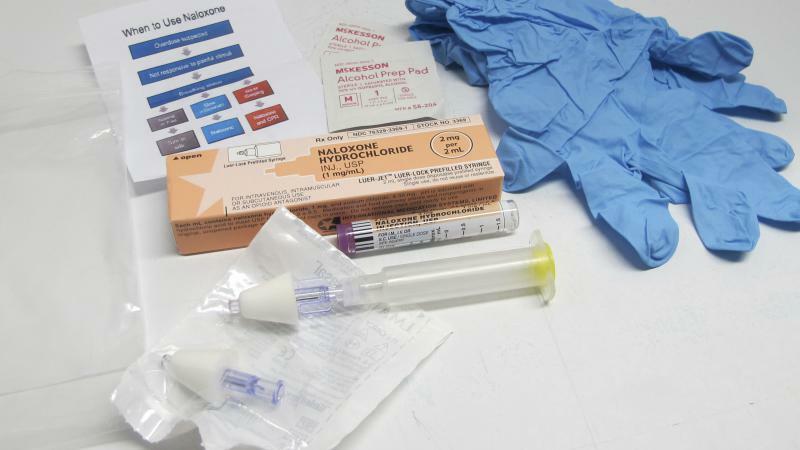 But there's mounting frustration that federal oversight and better data collection have not led to real change, despite a massive price tag. As legalization of recreational and medical marijuana continues to expand, police across the country are more concerned than ever about stoned drivers taking to the nation's roads and freeways, endangering lives. 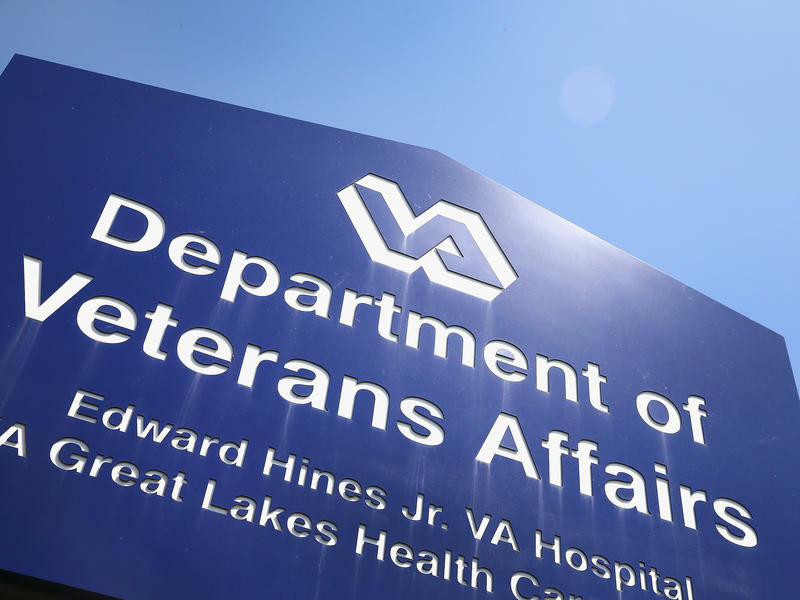 A new report out Thursday by the federal government's auditing arm raises big concerns about how the Department of Veterans Affairs handles employees who report wrongdoing and managers found to have committed misconduct. The U.S. Government Accountability Office's report says VA whistleblowers are far more likely than their colleagues to face discipline or removal after reporting misconduct. Alan Hyde is a veteran of the U.S. Marine Corps and the Central Alabama Veterans Health Care System. He served in Operation Desert Storm, where he suffered an in-service leg injury. 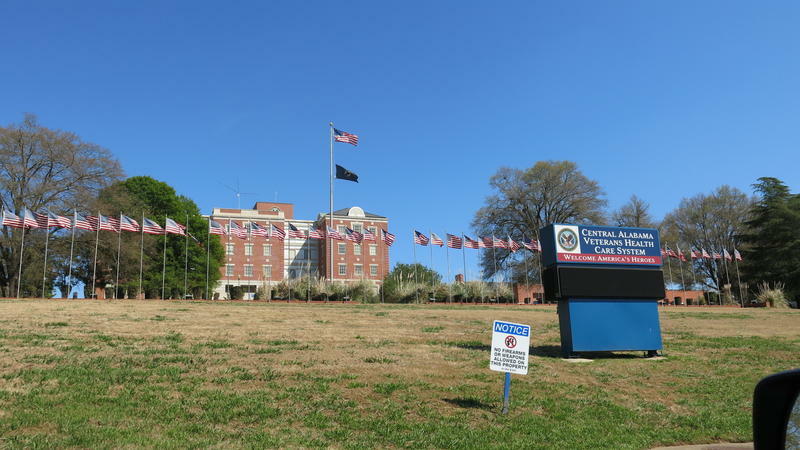 But it's his time with the Central Alabama VA, he says, that has left him more rattled, frustrated and angry. "It's a toxic environment there," Hyde says. "And I feel sorry for the veterans." 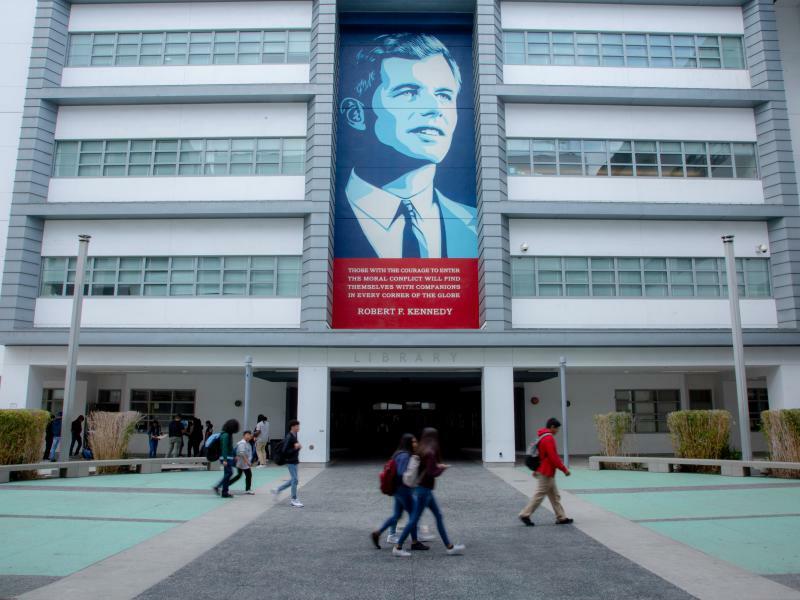 In the early hours of June 5, 1968, Sen. Robert F. Kennedy was gunned down in a kitchen hallway of the Ambassador Hotel in Los Angeles. Kennedy was a top Democratic contender. He had just given a rousing victory speech after winning the California presidential primary. He died the following day. Today, the hotel is gone. But in its place is a kind of living memorial to his ethos of social justice and fairness to everything from immigration to the environment. 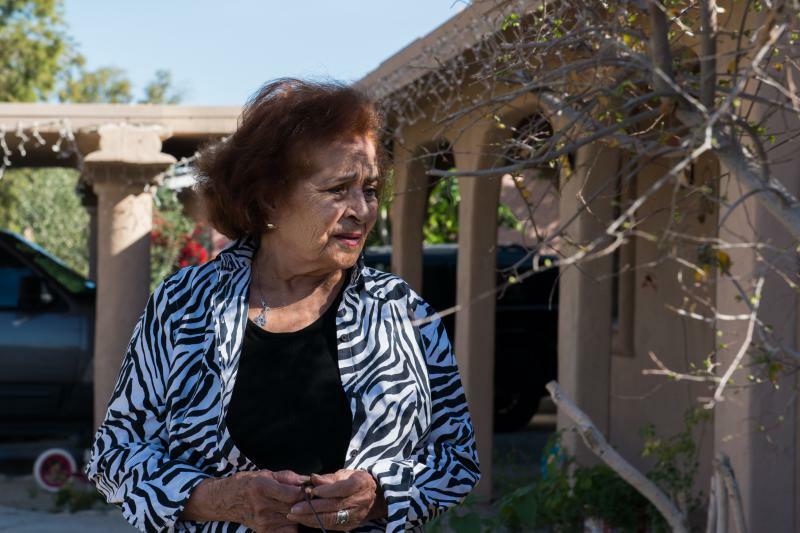 Ramona Morales, who turns 80 in May, technically has a criminal record. Her offense? One of her renters kept chickens. "Beautiful chickens. 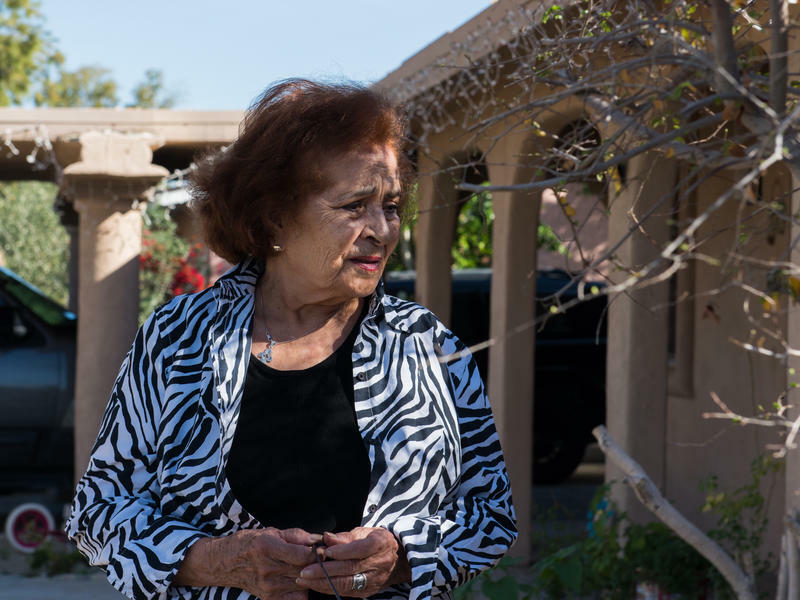 Beautiful roosters they were," Morales says walking in the backyard of the modest ranch home she rents out in the Coachella Valley city of Indio, Calif.
Beautiful, but annoying to some neighbors and against the Indio's municipal code on keeping farm animals in a residential area. And violating that code comes with a price. The price for Morales: $6,000. 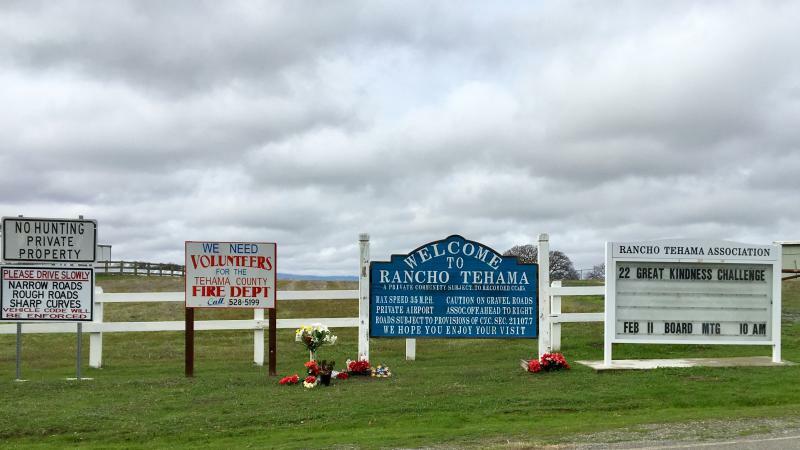 On one level, it looks like all is mostly back to normal in the small, rural community of Rancho Tehama in Northern California. But just below the surface it's clear people here are still grappling with the aftermath of a local man's murderous rampage nearly three months ago that killed five and wounded 12 others. 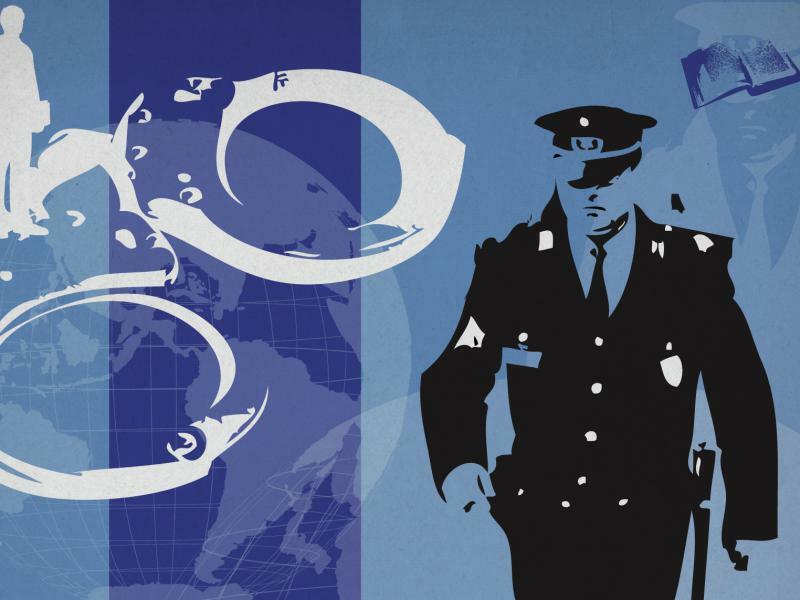 Branches of America's federal law enforcement and intelligence services may be secretly helping state and local police arrest suspects every day in ways that raise fundamental questions about defendants' civil and due process rights, according to a recent Human Rights Watch report. President Trump took office in January, vowing in a dark-toned inaugural to end what he described as "this American carnage" fueled by gangs, drugs and street violence. America did see historic carnage in 2017, but critics say it had far less to do with gangs and drugs than with disturbed individuals with easy access to firearms. The national effort to get states to move away from a bail system based on money — something detractors call unjust and antiquated — got a big boost this week: A yearlong study backed by California's chief justice recommended money bail be abolished and replaced with a system that includes robust safety assessments and expanded pretrial services. 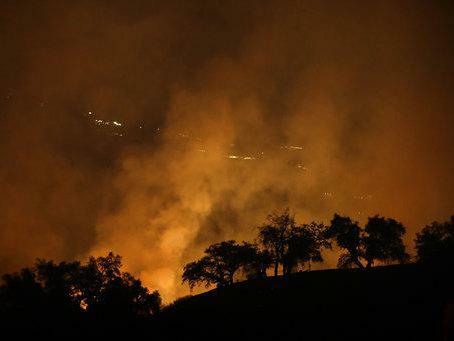 Some 9,000 firefighters who are working long hours with little or no rest continue to battle historically destructive Northern California wildfires that have claimed at least 40 lives, wiped out whole neighborhoods and damaged vineyards and farms in the heart of the state's wine country. In this week's fires alone, 22 people have died, the Sonoma County Coroner's office said Saturday. There's about 10 feet between Judge Craig Hannah's courtroom bench and the place where a defendant stands to be arraigned here in Buffalo City Court. But for 26-year-old Caitlyn Stein, it has been a long, arduous 10 feet. "This is your first day back! Good to see you!" Judge Hannah says as he greets her. "Good to see you," Stein says, smiling. "We've got to do that after picture. We did the before," Judge Hannah reminds her. 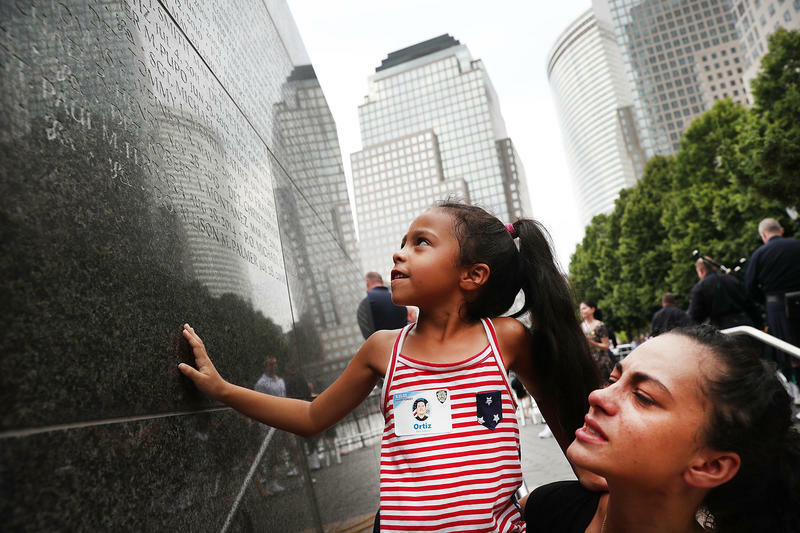 "Never forget" became a national rallying cry after the attacks of Sept. 11, 2001. Yet America's schools — where collective memory is shaped — are now full of students who never knew because they weren't alive then. Many teachers now struggle with whether and how to teach the attacks and their aftermath. 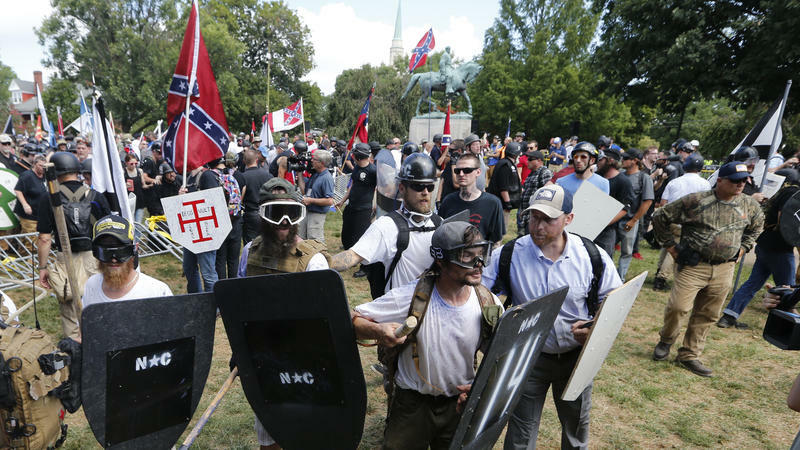 According to one survey, only about 20 states include anything in depth about the events of that fateful day in their high school social studies curriculum. And when they are taught, critics say, it's often through a narrow lens. Organizers of what was being called a "freedom rally" Saturday in San Francisco had hoped to draw an audience for their conservative causes. Instead, they say rhetoric from politicians and groups on the left compromised their safety by attracting extremists. On Facebook Friday afternoon, one of the organizers, Joey Gibson, announced that the event at San Francisco's Crissy Field was canceled and would now be a news conference at Alamo Square Park. 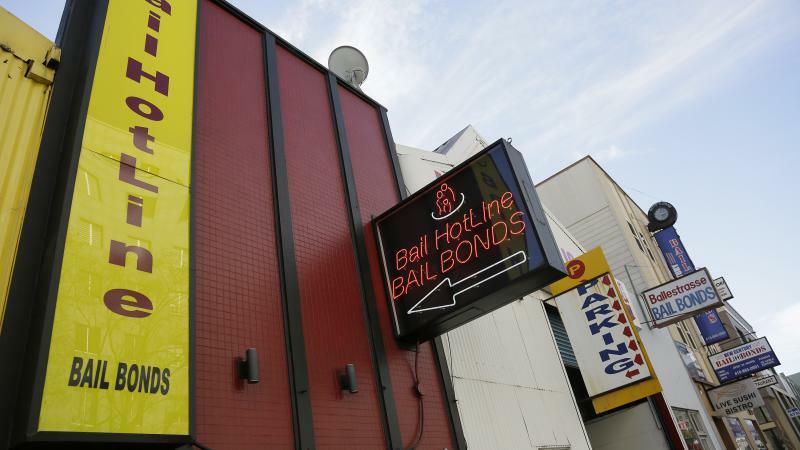 Did A Bail Reform Algorithm Contribute To This San Francisco Man's Murder? In the dawn hours of July 16, Edward French, a professional film and TV scout and avid photographer, stood atop Twin Peaks, the famed San Francisco hillside with its panoramic views of his hometown. French, 71, had his camera with him, as he always did. "He knew beautiful places. He was trying to catch the sunrise coming up Sunday morning, especially the way the city's skyline is changing," says Brian Higginbotham, French's longtime partner.